Explod ‘o mover | AwkwardGames - Quote: "AwkwardGames ftw!" Well, before my end of term exams, I decided to prototype a bit on the latest EGP theme, “Inanimate”. Here’s what I came up with in 4 days. A game about timing explosions. 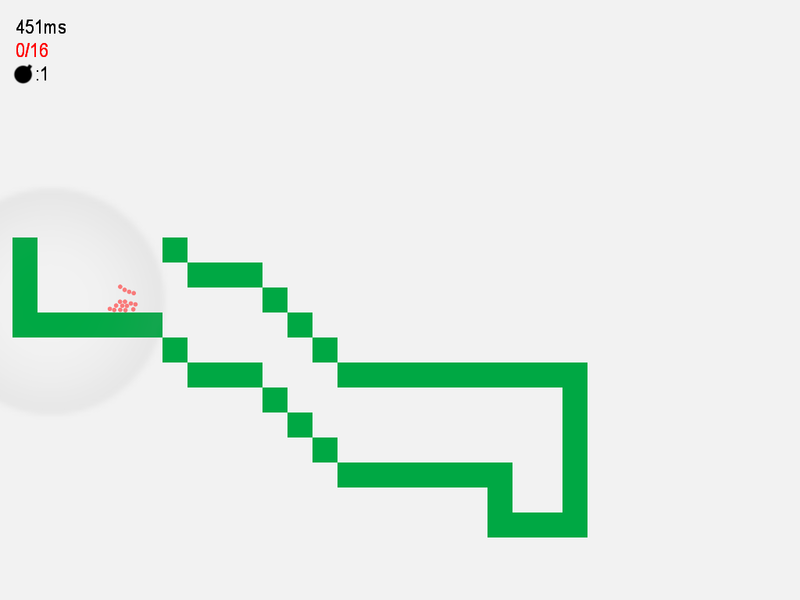 Use bombs and attractor bombs to move inanimate objects around. Make sure you have the latest DirectX 9.0c drivers and Visual C++ 2008 SP1 Redistributable Package installed. 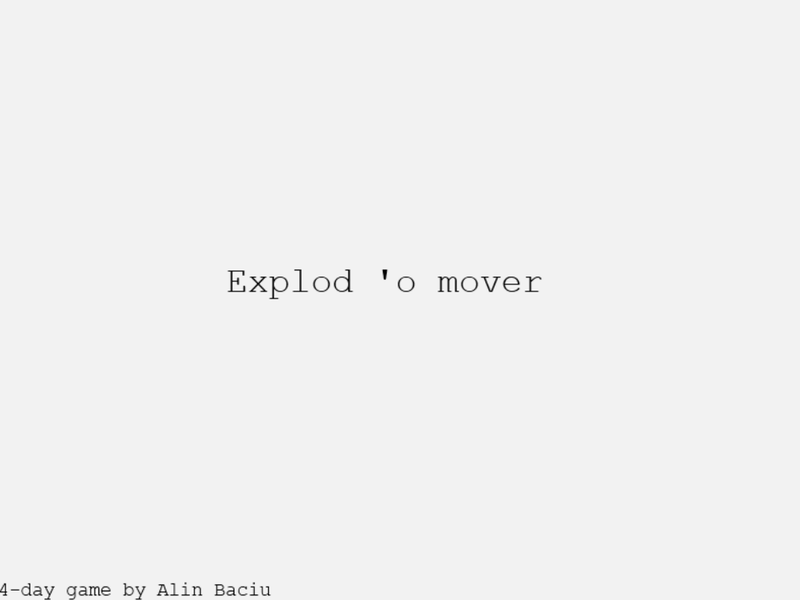 Explod ‘o mover uses Chorus Engine (home-brew). 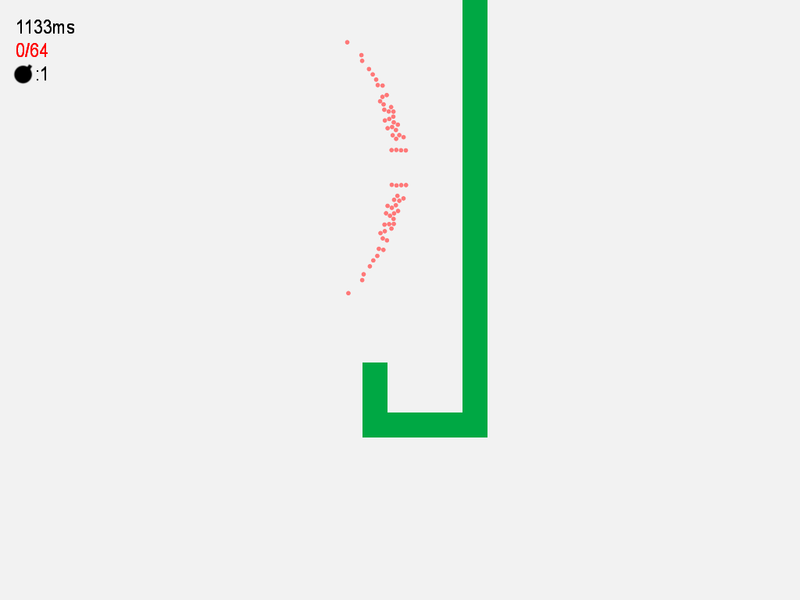 The game uses Box2D, Irrklang, lua and SDL. All feedback will be humbly accepted! This entry was posted on January 12, 2011 at 14:46 and is filed under 7-day games, aw-games, awkward with tags 'o, 2D, Alin, awesome, Baciu, bombs, Box2D, experimental, explod, explosions, game, gameplay, games, Irrklang, move, mover, physics, prototype, Tayron, windows. You can follow any responses to this entry through the RSS 2.0 feed. You can leave a response, or trackback from your own site.